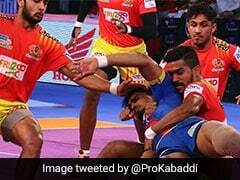 U Mumba rode on an all-round show by their raiders and defenders to maintain their winning streak. 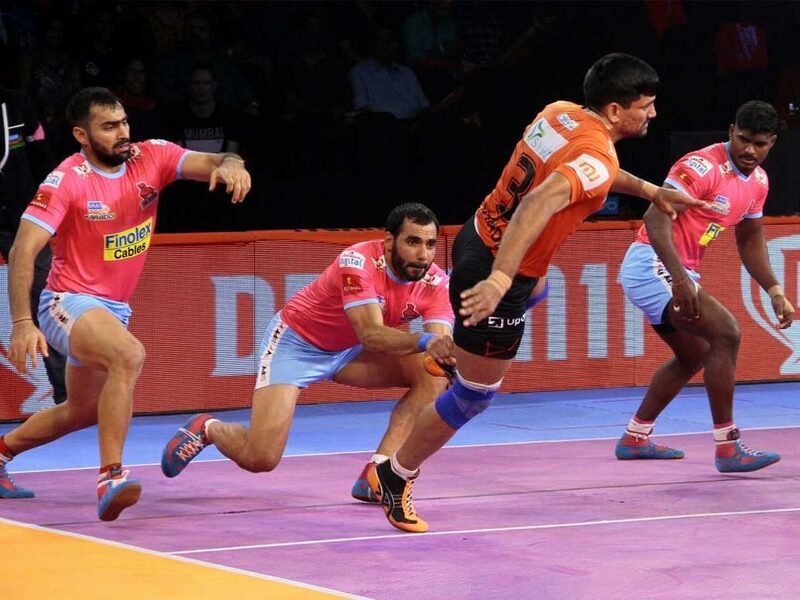 U Mumba got off to a perfect start to their home leg in the ongoing sixth season of the Pro Kabaddi League (PKL) by brushing aside Jaipur Pink Panthers 48-24 in a completely one-sided affair at the NSCI Indoor stadium in Mumbai on Friday. The hosts rode on an all-round show by their raiders and defenders to maintain their winning streak, even as the visitors failed to put up a fight and suffered their sixth defeat of the ongoing season. While raiders Abhishek SIngh, Darshan Kadian and Vinod Kumar collected 12, 10 and seven points respectively, the defenders also rose to the occasion as skipper Fazel Atrachali and Rohit Rana picked five and three tackle points.